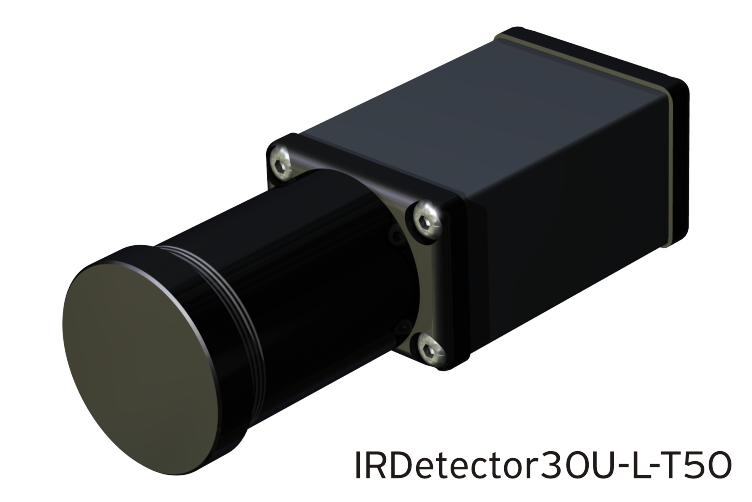 IRDetector 30/(-32) — the series of high-sensitive pyroelectric IR range radiation detectors. 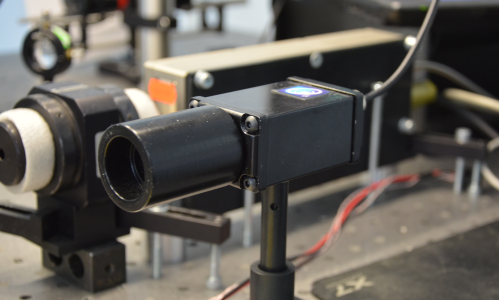 This is a compact, light-weighted and low-cost solution for a variety of IR detecting applications. 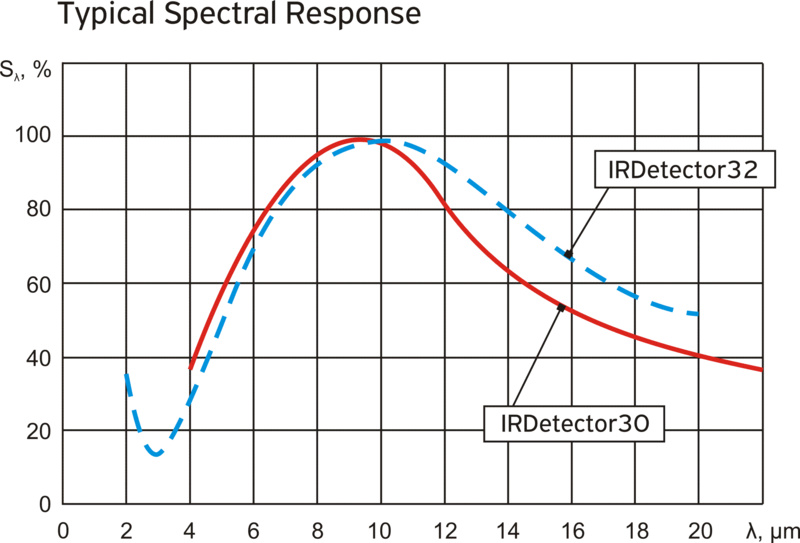 Wide spectral range from 4 — 22 µm (2 — 20 µm). Analog voltage output version has standard BNC output connector and external power supply. 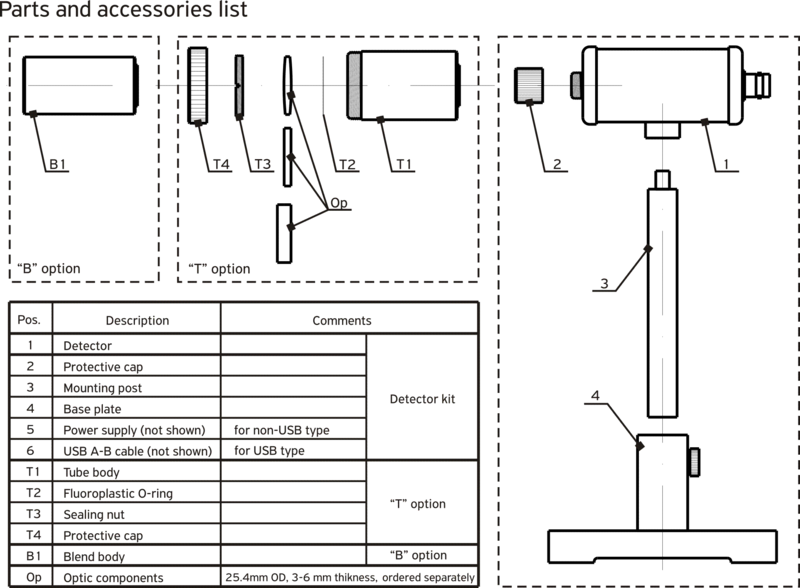 USB version of the detector can be directly connected to a PC. 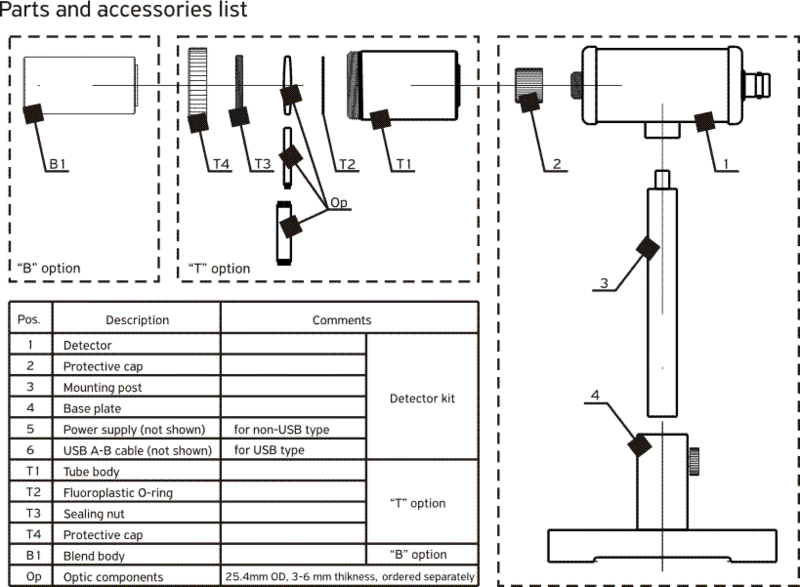 Software and LabVIEW® VI are free of charge and included in the delivery. 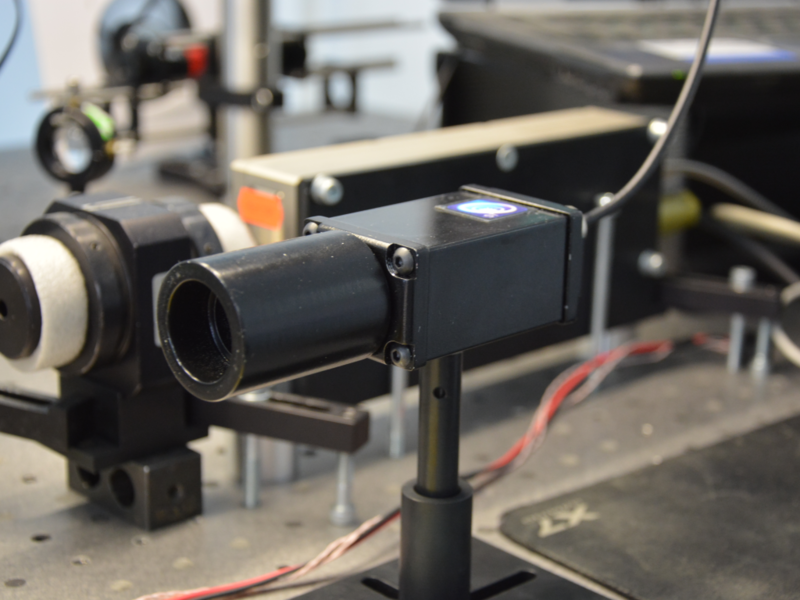 Two formfactors (In-line and Side) and multiple accessories ensure versatile application of the instrument. 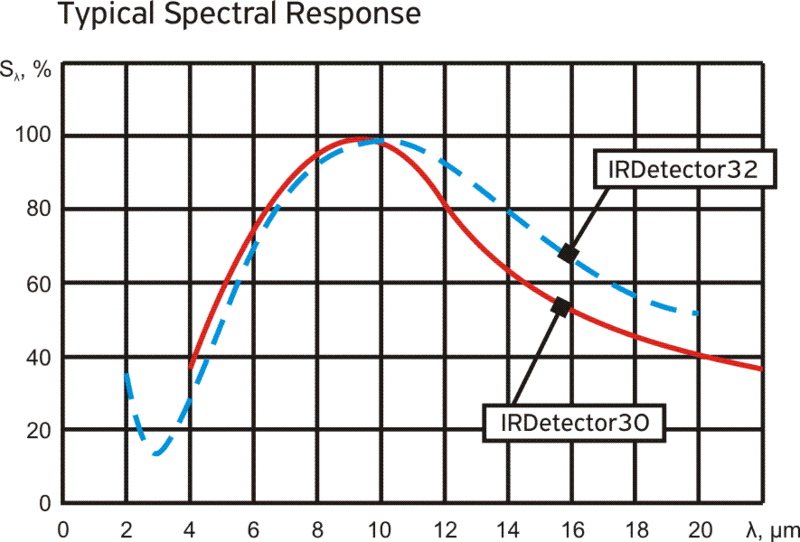 Technical specification for the IRDetector-30 and IRDetector-32 are here.